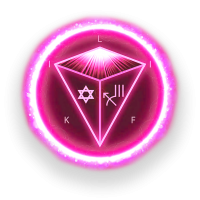 Connection to the Stars, Atlantis and the 13 Stones of Power as WE Activate Your Avatar Blue Print and Connect YOU FULLY to the Planetary & Cosmic Stellar Grids Embedded within the Star Gates of Our Cosmic Web. High amounts of Plasma and Aurora frequencies are streaming into your hologram and are going to be building. This is also happening to the Earth grids. The issue is that our Planet and your electromagnetic hologram needs to be adjusted, upgraded and rewired to absorb and assimilate this higher crystalline frequency. 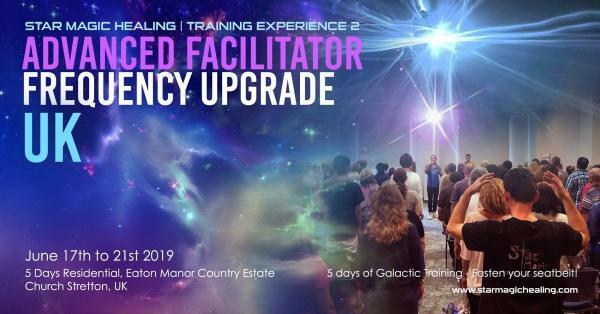 This is about going deeper than ever before..
You THINK/FEEL You went deep on Facilitator Training? This is where WE Activate Your Avatar Blue Print and Connect YOU FULLY to the Planetary & Cosmic Stellar Grids Embedded within the Star Gates of Our Cosmic Web. This workshop is only for Star Magic Facilitators. To become a Star Magic Facilitator you must have taken the 5 Day Star Magic Facilitator Training. 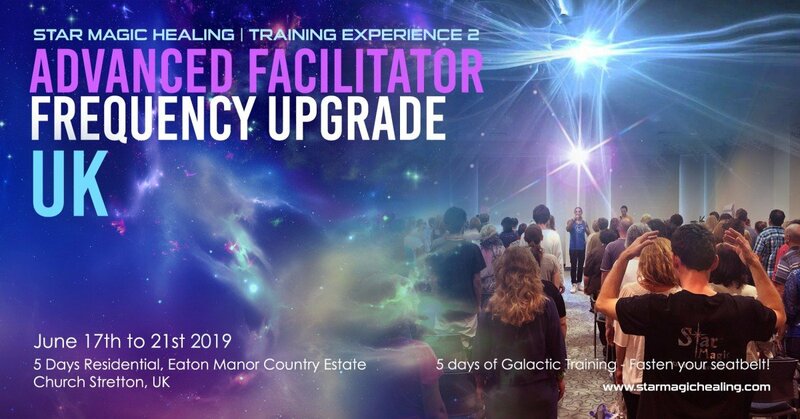 Are you ready for this Super-Charged, Extraordinary, No Human Words to Describe it, Crazy, Beautiful, Mind Developing, Frequency Elevating, Consciousness Expanding, Cosmos Traversing, Vibration Heightening, Love Driven, Super-Human Healing Ability Unleashing, Star Magic Training Advanced Facilitator Frequency Upgrade ? WE ARE GOING TO UNLEASH THE MAGIC ONCE AGAIN! Its time to shred the 3rd Density Matrix once and for all and start operating in a 4th & 5th Density space always. If you have been on the Facilitator Training then you know perfectly well what lies in stall. Fasten Your Seat belt and Be Ready!!! It’s for those human beings who want to take their extra-sensory abilities into the multi-dimensional stratosphere. This will elevate your ability to heal and be of greater service to your brothers & sisters and Planet Earth herself. What happens on these training weeks is indescribable with human words. If you have been on Facilitator Training then YOU KNOW!! ONLY COME WHEN YOU ARE READY TO EXPAND MASSIVELY.